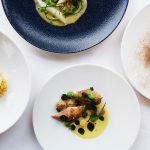 Galgorm Resort and Spa’s award-winning restaurant, The River Room, has launched a new spring menu inspired by seasonality, local provenance and the art of pairing flavours. The tasting menu is a sumptuous six-course experience designed by head chef, Chris Rees and his expert team. The spring tasting menu intends to delight and surprise the senses from beginning to end. Guests will enjoy the below food menu, with each course perfectly paired to a glass of complementary wine. 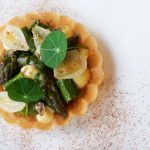 The spring tasting menu is reflective of Chef Chris Rees’ personal food ethos whilst also being cognisant of current food trends and values such as sustainability and exploration. 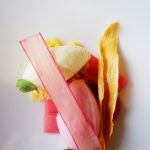 The use of strong, adventurous flavours and generous incorporation of local, seasonal ingredients creates a luxurious but perfectly balanced six-course experience, and details Chris’ skill and creativity. The showstoppers of the menu, such as the lamb, the dairy and varied selection of vegetables, are all sourced by Chris and his team from environmentally-conscious, local farmers. 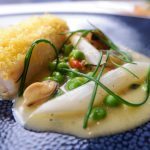 A majority of the menu is seasonal such as the asparagus, the rhubarb and the halibut allowing the diner to experience the best quality food at its peak time. Head chef at The River Room, Chris Rees said: “Our tasting menus are designed to delight and excite the diner and encompass all the senses. We want the diner to enjoy local, seasonal ingredients and preparation techniques they haven’t before, and ultimately leave having had a new food experience. 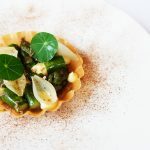 Creating a tasting menu, especially one that is built around seasonality, is always an enjoyable challenge and an opportunity to push the creative boundaries through both the ingredients and techniques used. 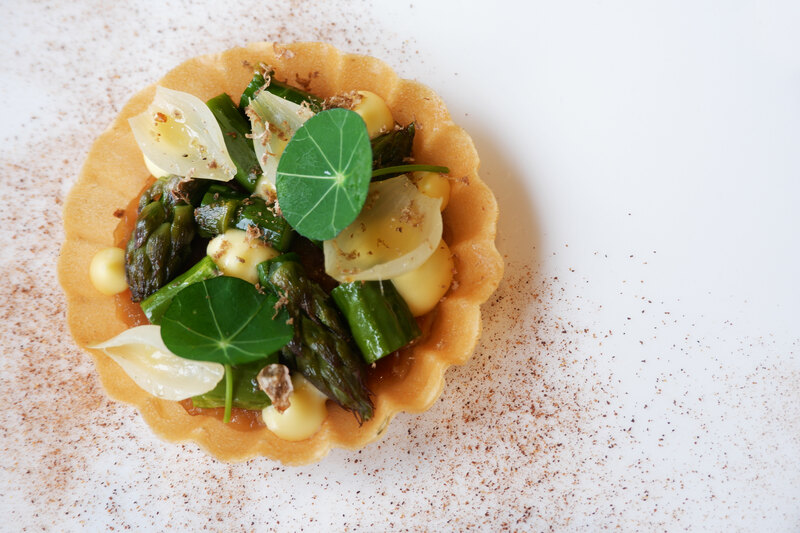 “I’m particularly excited about our spring menu as this is a really special season for food. Our hotel garden is back in bloom with herbs and fruits and there is a new sense of imagination amongst the expert team here in the kitchen. “Spring, to me, is all about spotting that first growth so I have incorporated a lot of seasonal, root vegetables such as chicory and salsify. Spring is about rediscovery, so I have chosen some surprising partnerships to offer the diner something completely new, the halibut with bacon and cured egg for instance. Finally, spring is bright and beautiful and so each course incorporates an energetic dash of colour and flavour so it not only resembles spring on the plate but is exciting to eat as well. 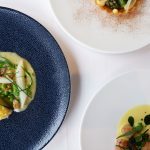 The River Room officially opened in 2014 and since then has become one of only four restaurants in Northern Ireland to be awarded three AA Rosettes for culinary excellence. 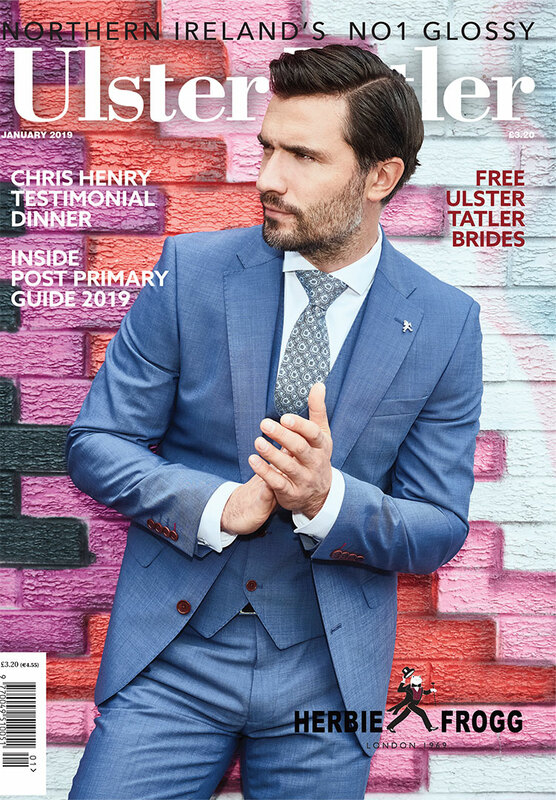 Colin Johnston, General Manager of Galgorm Resort and Spa, said: “While Galgorm boasts a long list of unrivalled guest amenities, The River Room, since its arrival to the Resort in 2014 has been a stand-out, hero offering for us. Chris our Head Chef completely understands and shares our ethos of supporting and championing local suppliers and his dishes are always consciously executed with these values in mind. To book, visit galgorm.com or to find out more visit @galgormresort on social media.